Released November 2015 by James Asher and Arthur Hull. 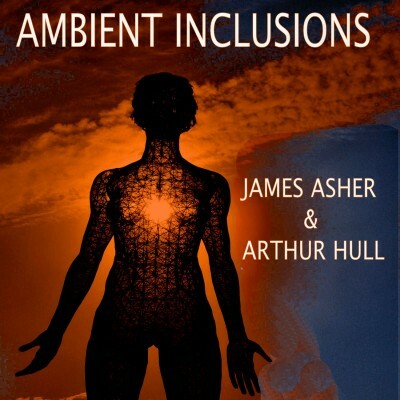 On their meeting this year, Arthur and James explore their shared love of Ambient Music, with tracks ranging through different moods and colours in this genre. Track 5 – To the Source – is a sonic tone poem consisting entirely of sounds connected with and part of water. The tracks contains no musical content in the traditional sense.